Timeless Phoenix is back for its annual tour of the Tovrea Castle, Pueblo Grande Museum, and appetizers at the Stockyards Steakhouse. Attendees begin the evening at the Stockyards Steakhouse for an appetizer buffet and history lesson of Arizona's first steak house in the historic "Rose Room". From there, our local Ollie the Trolley will ferry guests to the Pueblo Grande Museum for an exclusive after-hours tour of the prehistoric and historic artifacts (not usually seen by museum attendees). 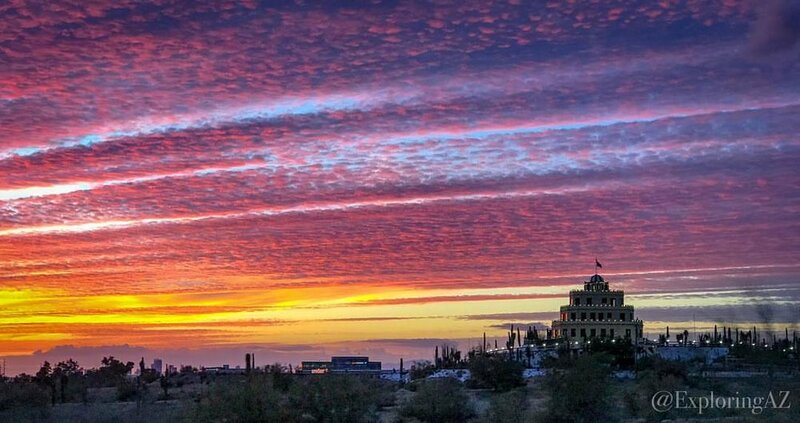 From PGM, Localists will enjoy an exclusive tour of the Tovrea Castle, one of Phoenix's most mysterious and historic locations. The tour will conclude back at the Stockyards Steakhouse, where guests will receive a special gift at the end of the night, courtesy of the participating businesses.